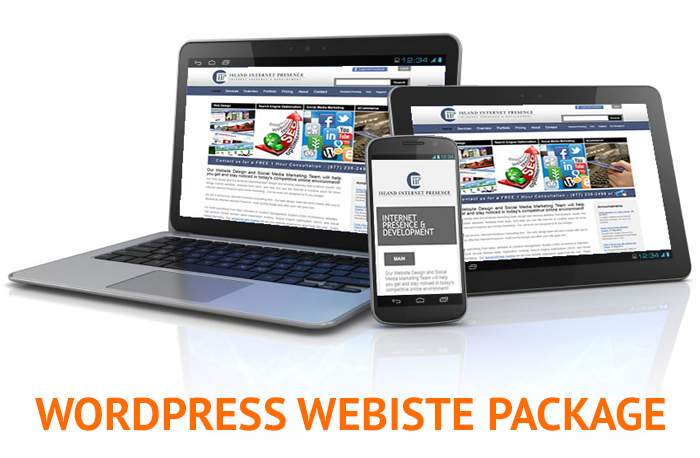 Create your new professional website by yourself using Wordpress Advanced Webpage Editor Tools. It will take you only few minutes to set it up and add content to your pages. Check the DEMO to find out more about the ULTIMATE Website Builder application.